Hi friends! 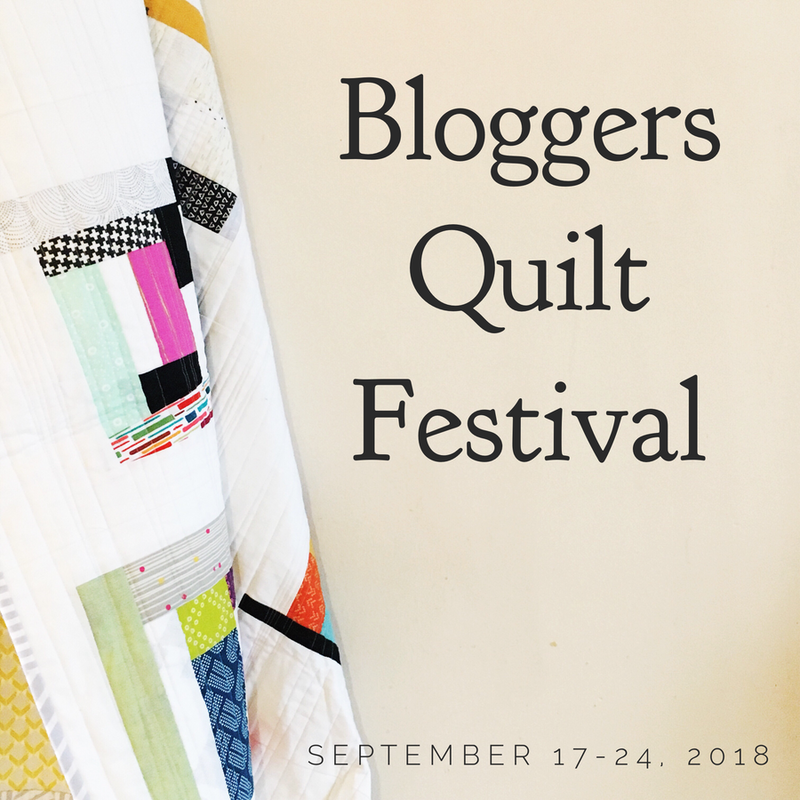 A few of you have asked about buttons, or have been checking in to make sure that I am hosting Blogger’s Quilt Festival (BQF) again. It’s coming soon! 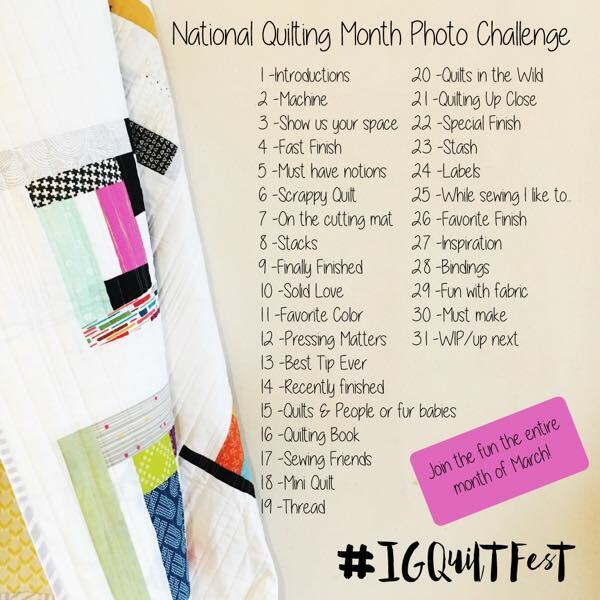 You will have one week to post on your blog and link up here, beginning October 29th. Behind the scenes I’m working with sponsors and keeping track of my lists, and I need you to post a button and tell your readers. Make sure they know it’s not a judged or juried festival – everyone is welcome to participate! 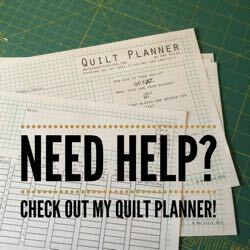 Be certain that you are subscribed to my blog in your reader and while you’re posting about BQF – update links in your sidebars to reflect my new url/blog name – pretty please! Here’s button code, to come to my site directly, and I’m adding it in the sidebar as well for quick reference. So any questions? Leave a comment with your questions and I’ll do a follow up post later this week. 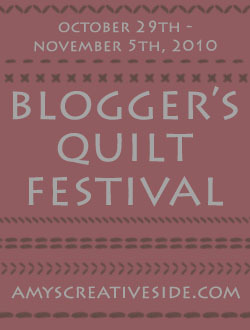 Amy, I am looking forward to this years festival!! 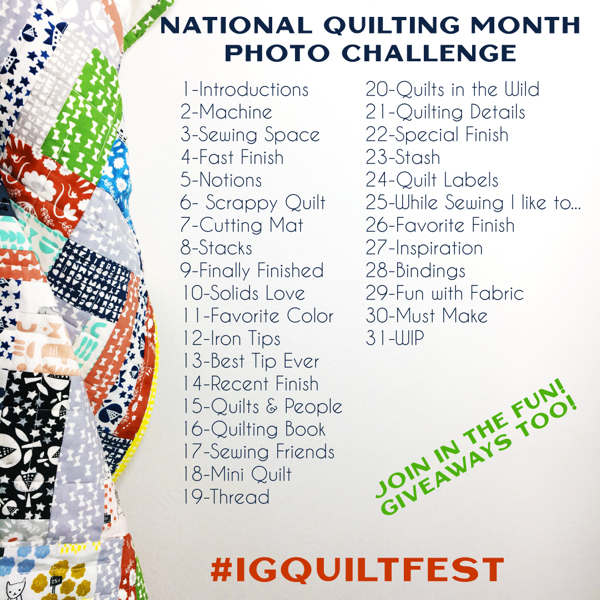 I am sure there will be tons of talented quilters and beautiful projects to share!! It’s on my sidebar already, Amy. Looking forward to it! Thanks! 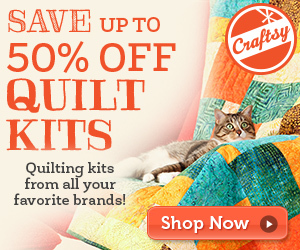 I put the button on my sidebar and am looking forward to my fourth – is that really the fourth already??? – Quilt Festival with you. Cool button! I love the different stitches and colors. Since learning how to make my own buttons, they sure are fun to create! Looking forward to the festival! I’ve posted the button on my sidebar and this time I think I’ll participate! Thanks for you ,that you initiate the festival again .and I may be the participiant of the festival . I am hoping many beautiful duvets work . I may have to fly in for this one myself.. Thanks for the button Amy. 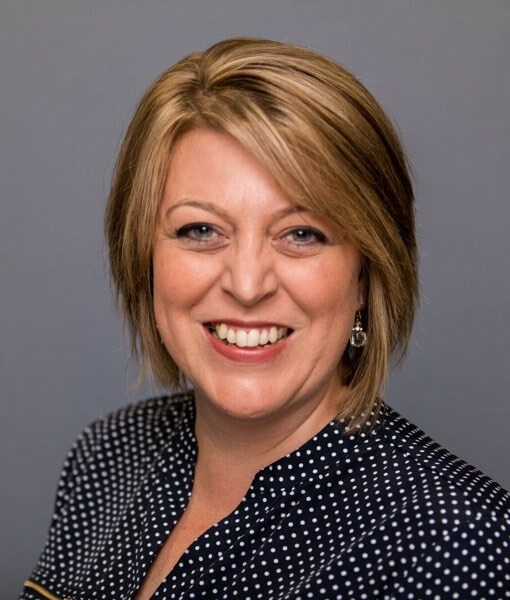 I added it to my sidebar and entered a post with a link to your blog. I can’t wait…I just love these! I blogged about it today, will post your button soon. 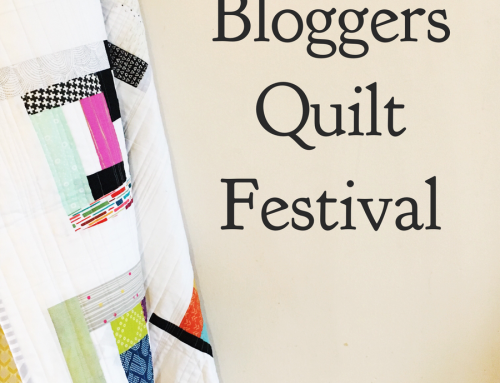 :) trying to decide between 2 quilts to finish for the festival. I wasn’t blogging yet last time you did this. I’m looking forward to participating this time. Thanks for hosting this. Your button was a little wide for my sidebar so it got cut off a bit. Looking forward the the festival. 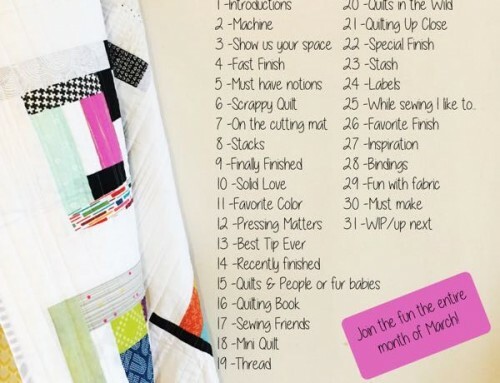 I’m excited to see all the quilts and make my bucket list even longer. 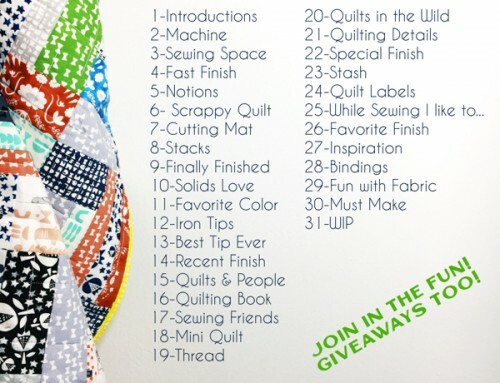 My daughter has started to sew/quilt and asked if I would leave the fabric stash to her when I die. I know it sounds a bit morbid but it makes me proud to add another quilted to the bunch.